Martin & Co are pleased to present this fabulous three bedroom Regency style staggered terraced house with useful entrance porchway, lounge/dining room, conservatory, and open plan fitted kitchen. 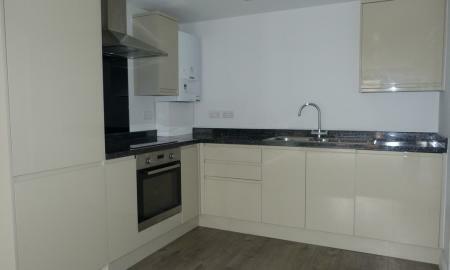 Features include gas heating, sealed unit double glazed windows, secluded private garden and garage. Within easy access of both ASHTEAD and LEATHERHEAD both of which have main line stations and situated in a cul-de-sac location this property must be viewed to be appreciated. Call Martin & co NOW to View. 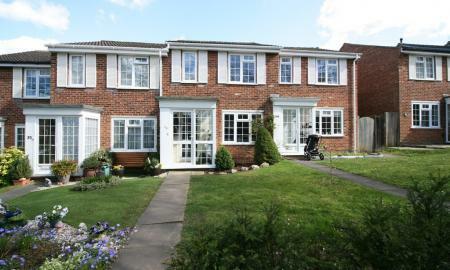 A well-presented THREE BEDROOM REGENCY STYLE STAGGERED TERRACED HOUSE with useful entrance porchway, lounge/dining room, conservatory, and open plan fitted kitchen. Features include gas heating, sealed unit double glazed windows, secluded private garden and garage. 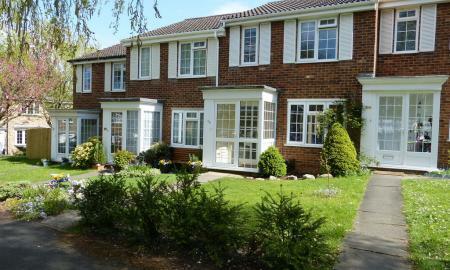 Within easy access of both ASHTEAD and LEATHERHEAD shops and main line stations and situated in a cul-de-sac location this property must be viewed to be appreciated. TWO BEDROOM TWO BATHROOM TOP FLOOR APARTMENT in one of the most sought after locations in Leatherhead within secure complex and landscaped communal gardens. Comprising L shaped lounge, separate kitchen, master bedroom with en-suite shower room, separate bathroom. Allocated parking plus visitors parking. 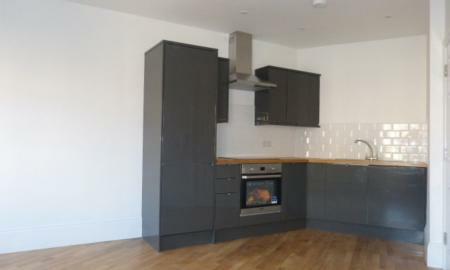 Close to town centre amenities and within walking distance of the railway station. 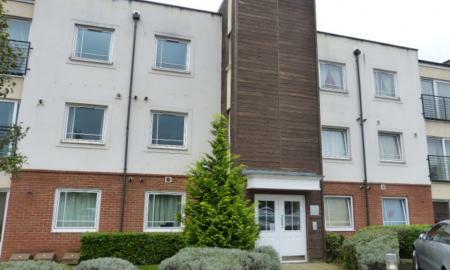 Very well presented TWO BED TWO BATH FIRST FLOOR APARTMENT in purpose built block, with allocated parking close to station and town centre. Popular location being handy for business parks and easy access to main road network. MARTIN & CO are pleased to offer this FURNISHED TWO DOUBLE BEDROOM maisonette within easy reach of the town centre and railway station. 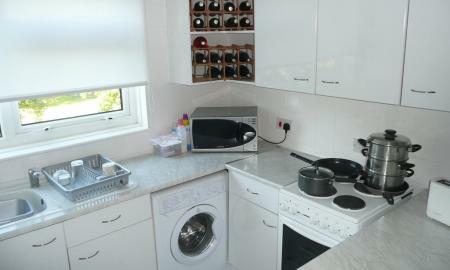 The property is in a quiet position and has ample on road parking. 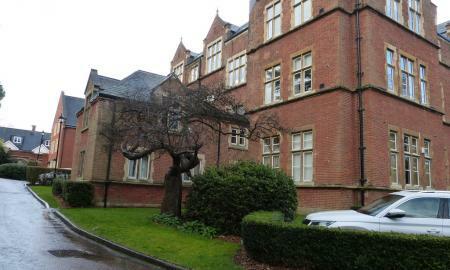 ONE BED APARTMENT on the SECOND FLOOR of an exclusive town centre development situated in a block of five converted period apartments with private access from the High Street. TOWN CENTRE ONE BEDROOM APARTMENT offering spacious accommodation with high specification fixtures and fittings with wood effect flooring to living area and ample storage space. Located close to all amenities, within an easy walk to main line station and access to national road network.